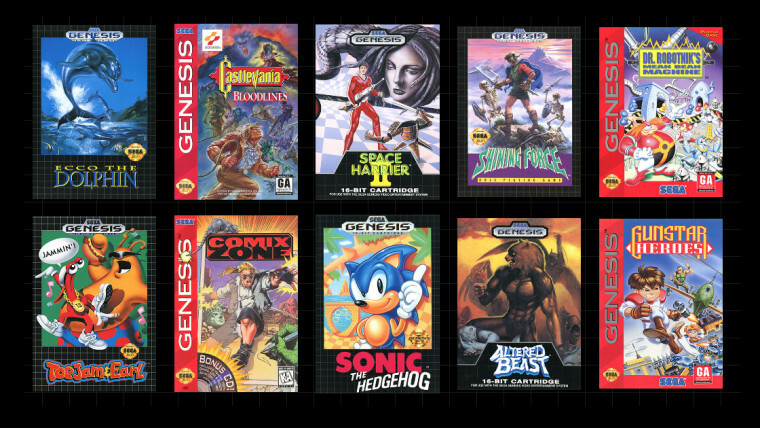 The Genesis Mini will come pre-loaded with 40 classic games at the price of $79.99. 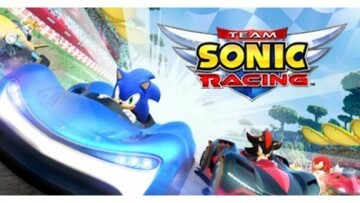 SEGA has only revealed the names of ten of these games so far. 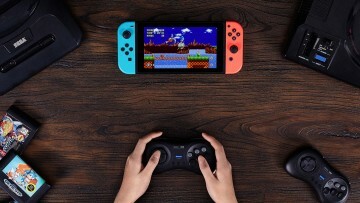 Apart from the console itself, the package will include two three-button wired control pads, a USB power adapter, a power cable and an HDMI cable. 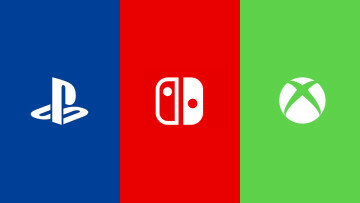 According to Kotaku, the games lined up for Japan will be different from the ones in other regions such as the U.S. and Europe. 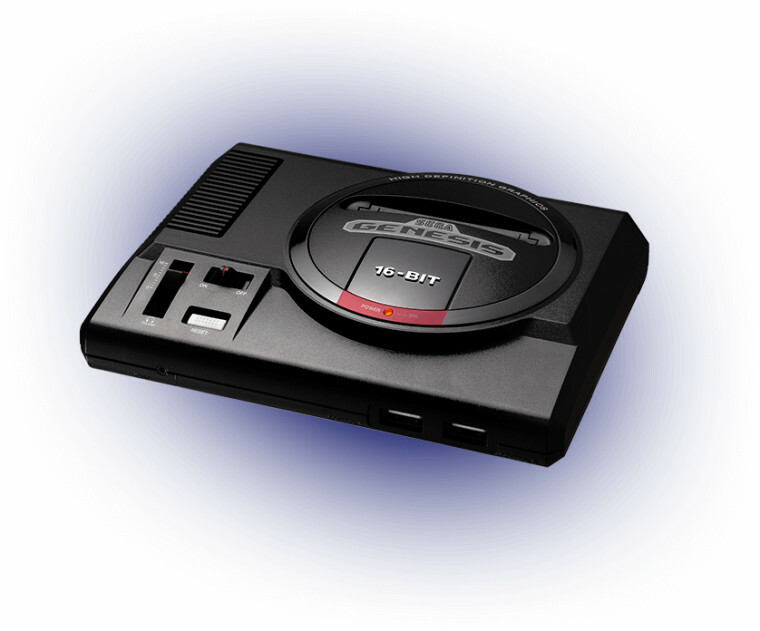 Reportedly, two versions of the Genesis Mini will be available for purchase in Japan, one at the price of ¥6,980 - roughly $63 - with a single controller, and another priced at ¥8,980 yen - about $81 - for two controllers. 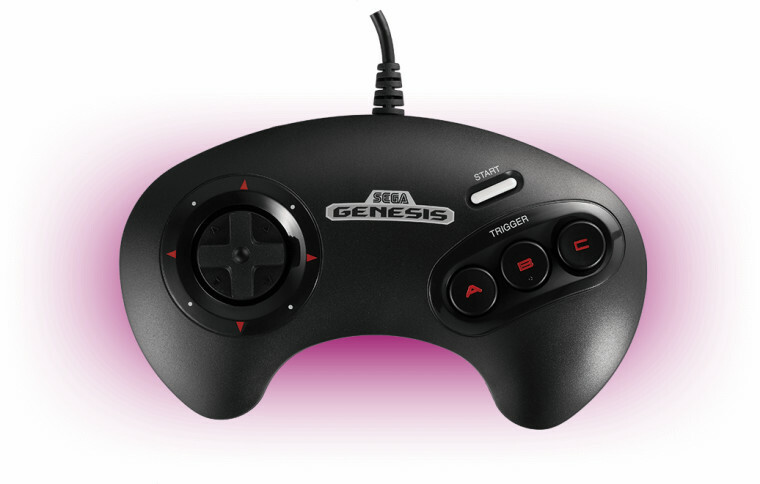 Apparently, the controller for the Japanese version of SEGA's retro console will have six buttons as compared to the three-button control pad displayed on SEGA's official webpage. 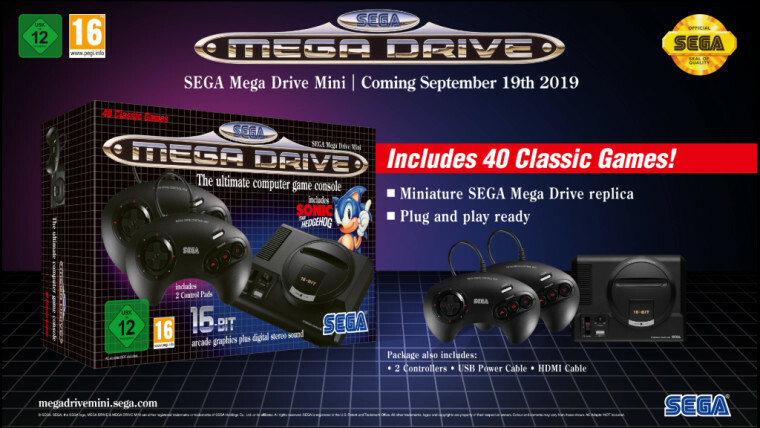 Although the console is not available for pre-order yet, a note given on the official website for the Genesis Mini states that pre-order links are coming soon. 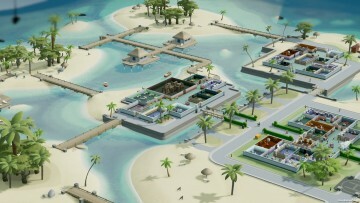 In the meantime, those who are interested can keep an eye on the page for any future updates.